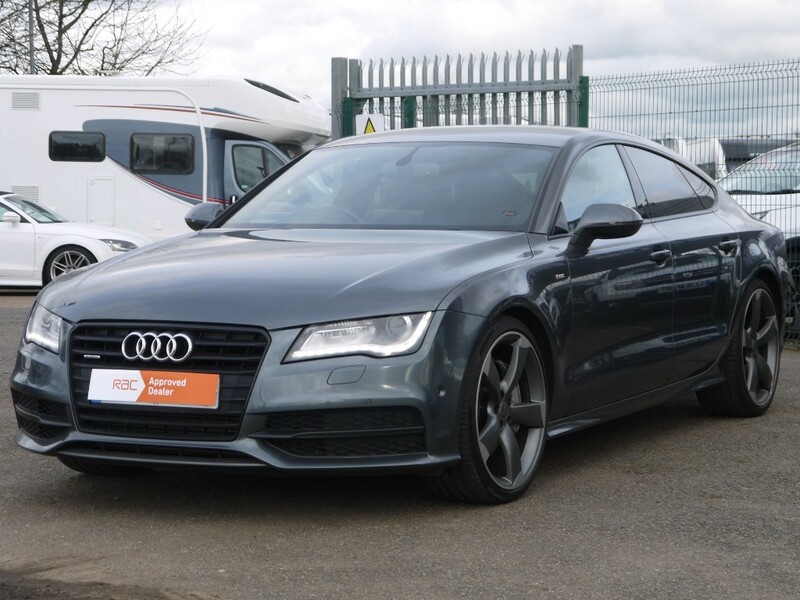 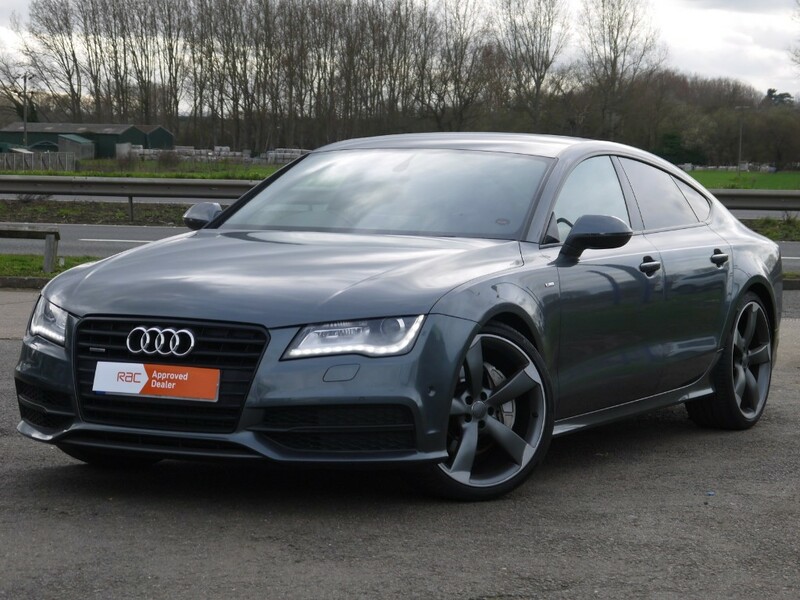 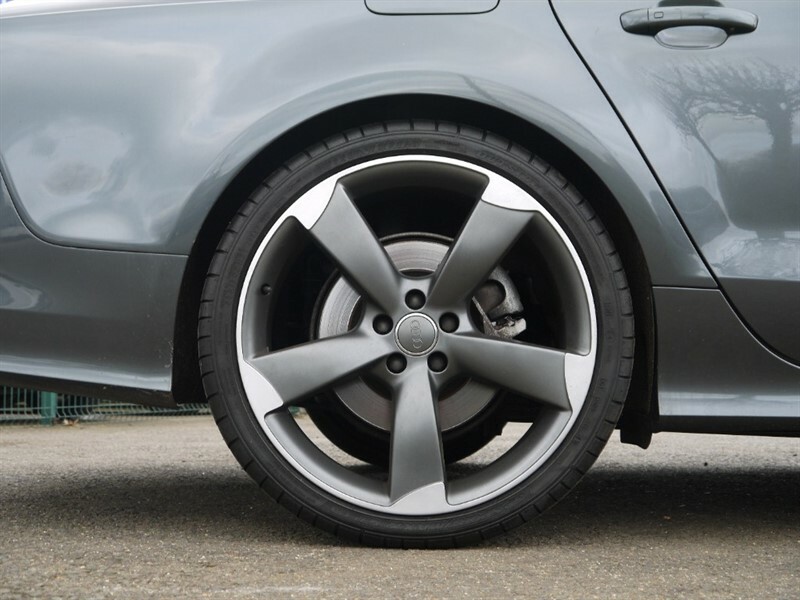 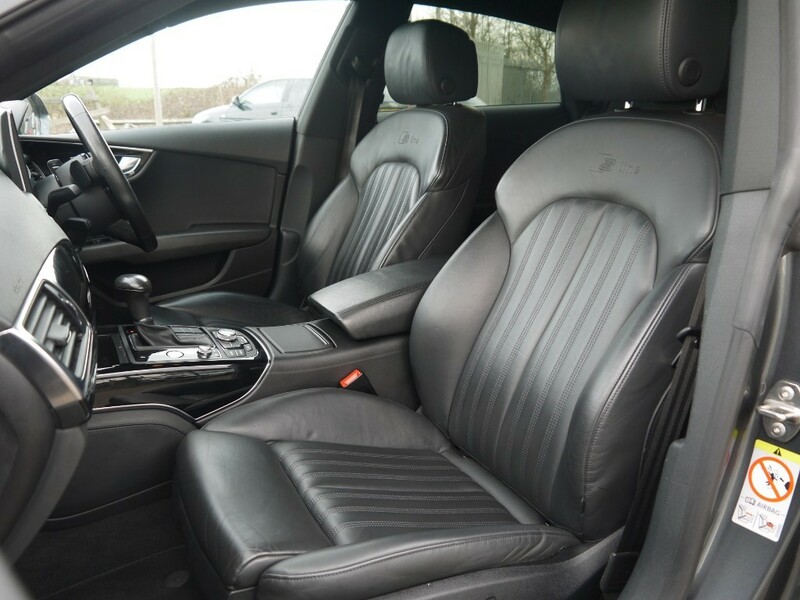 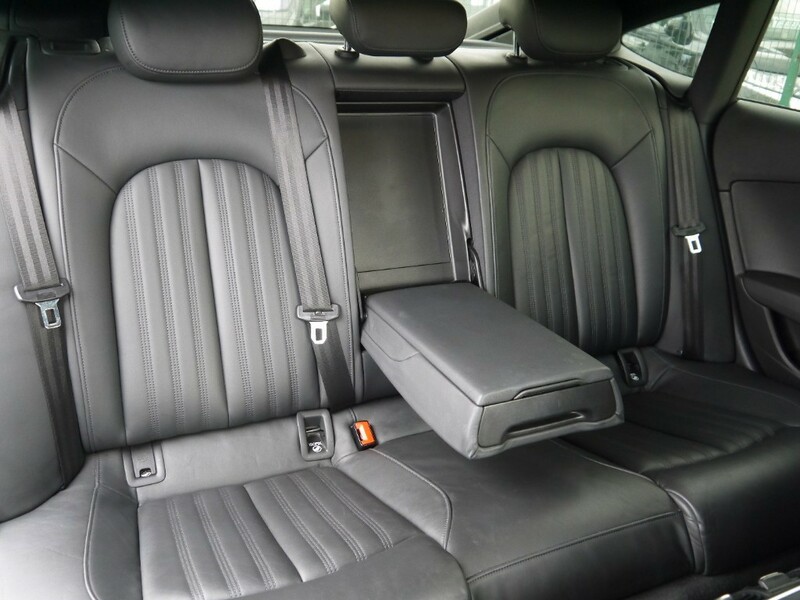 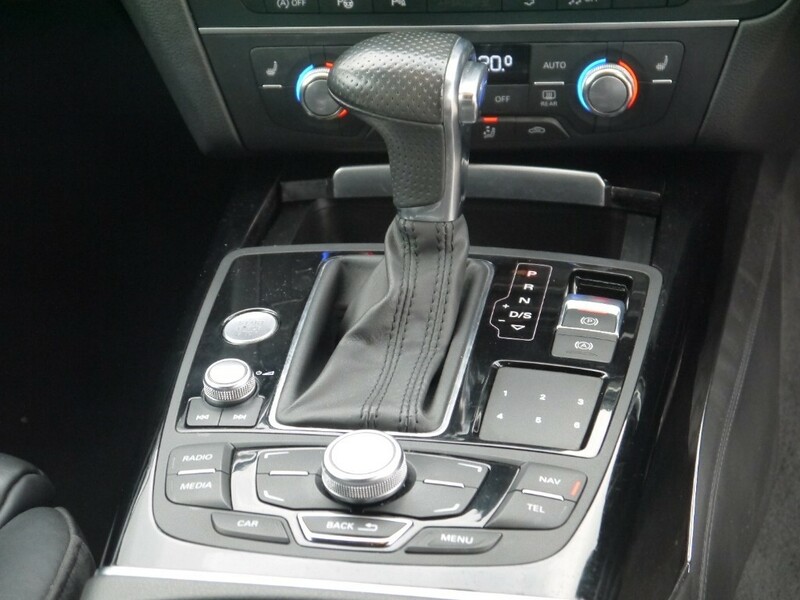 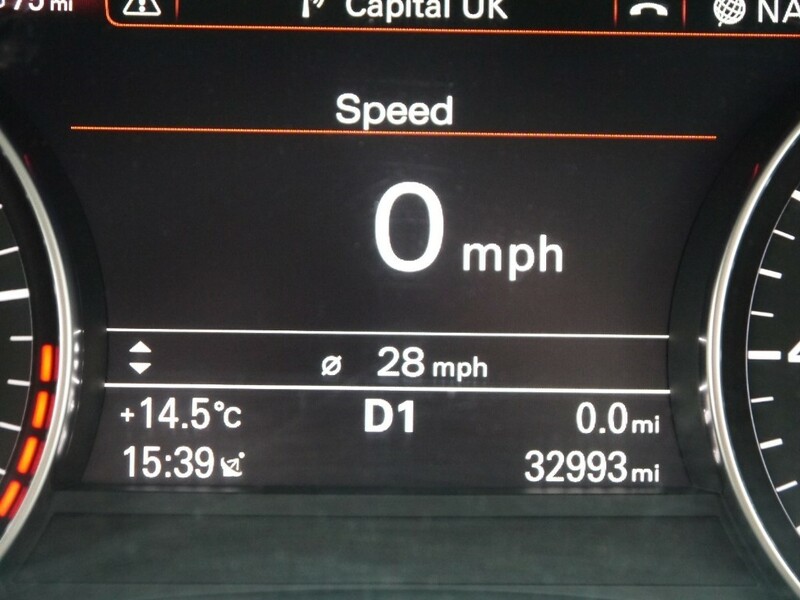 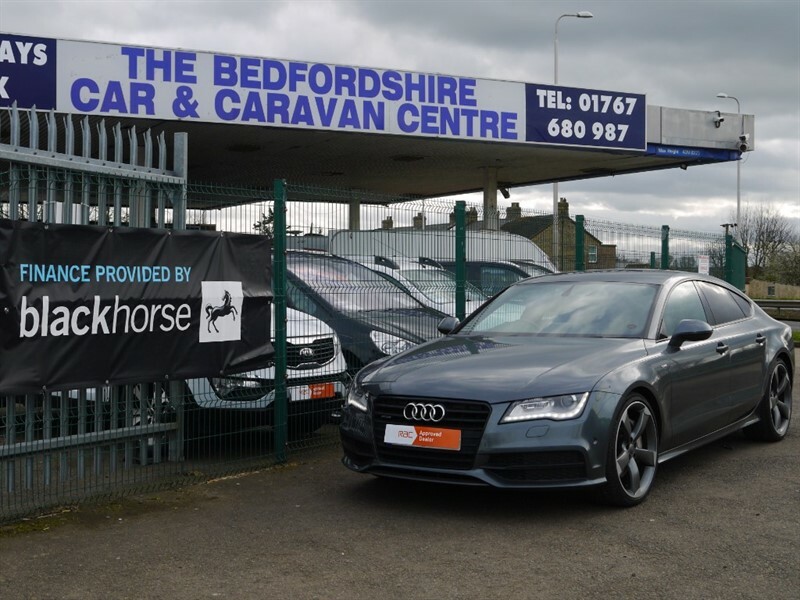 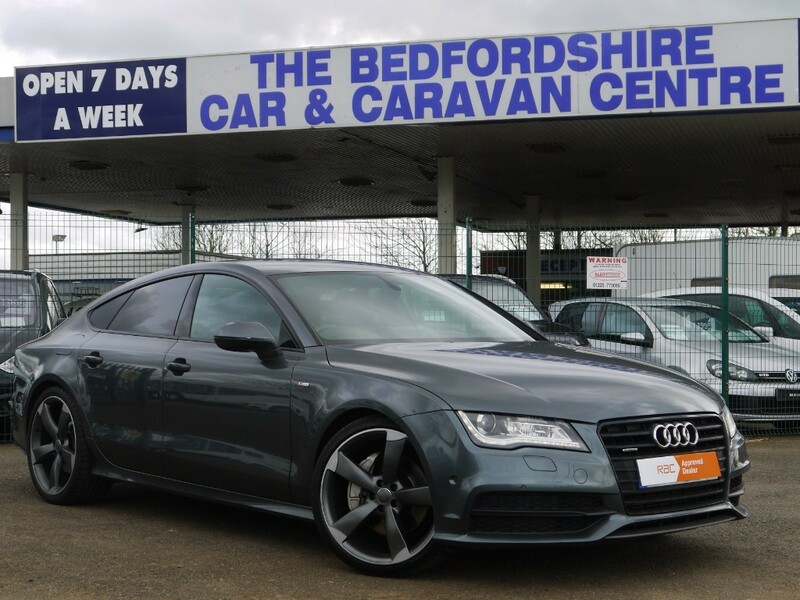 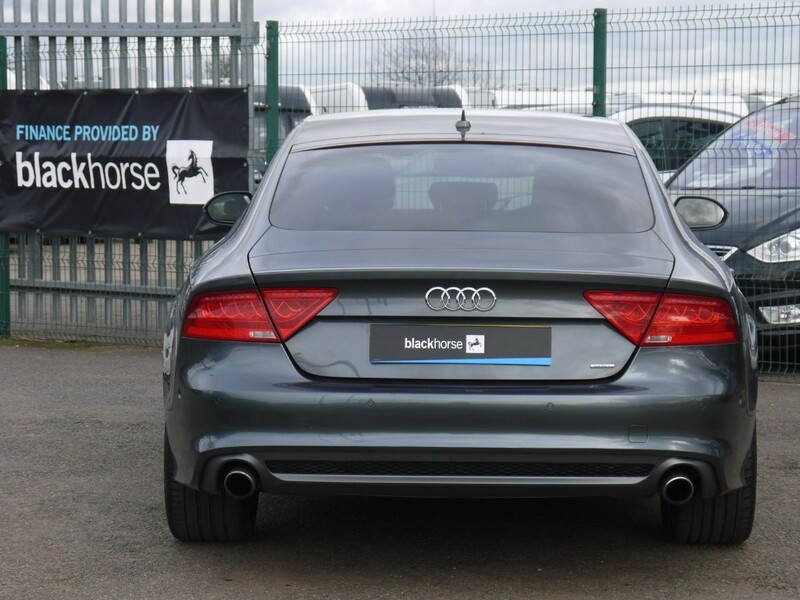 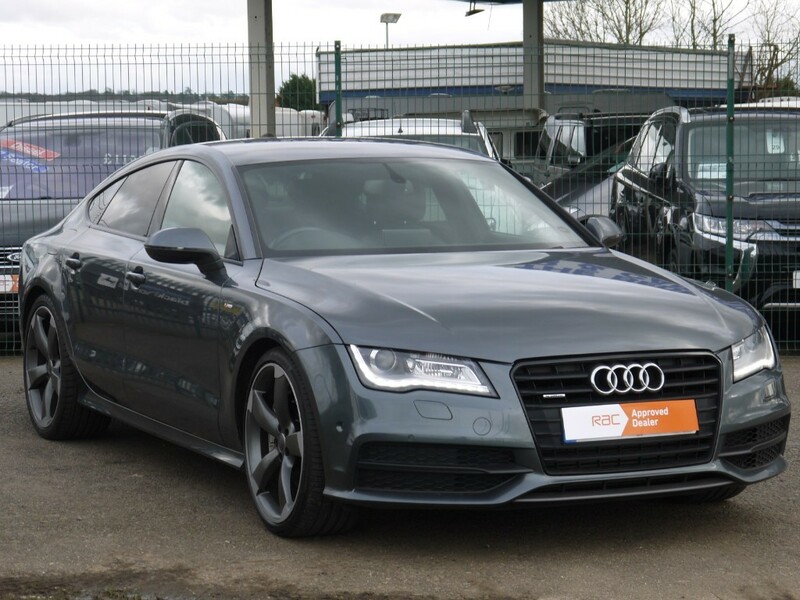 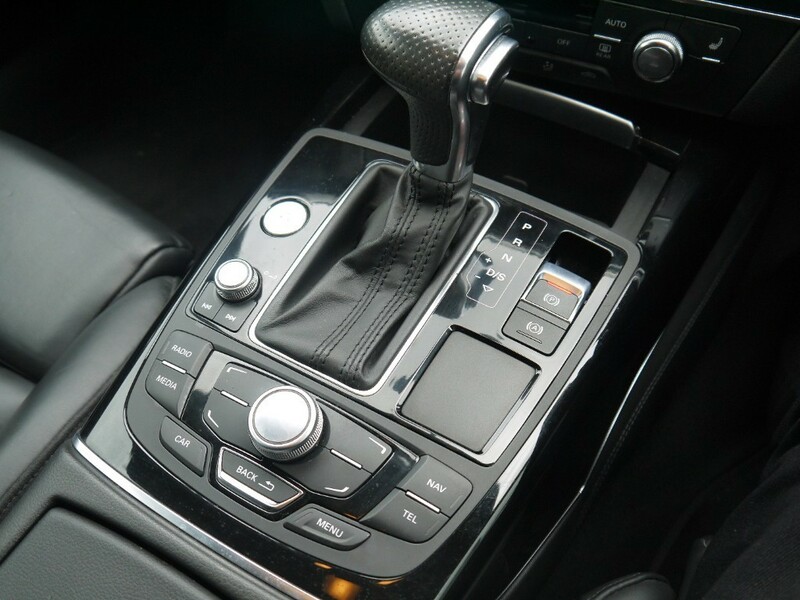 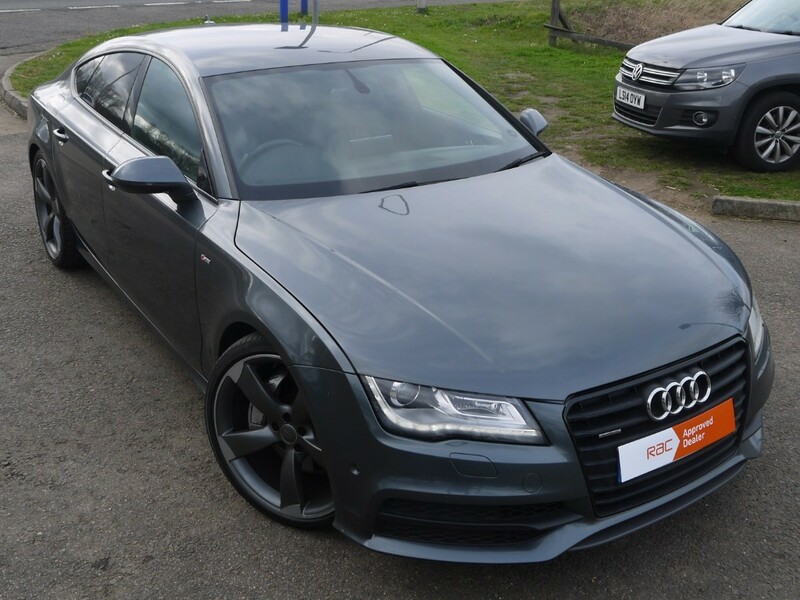 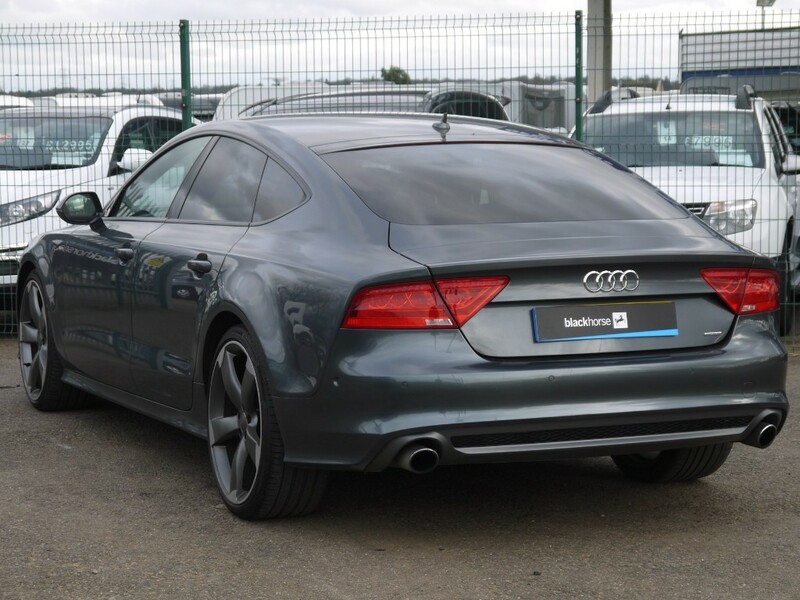 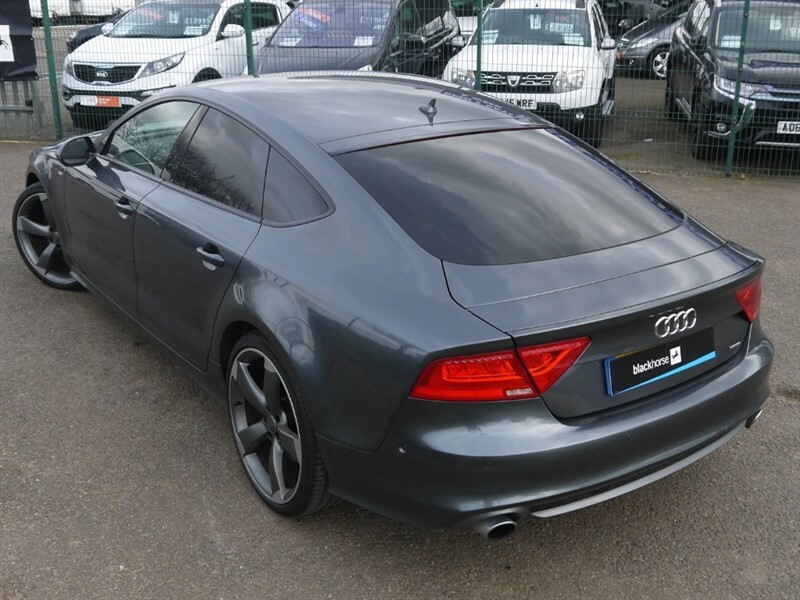 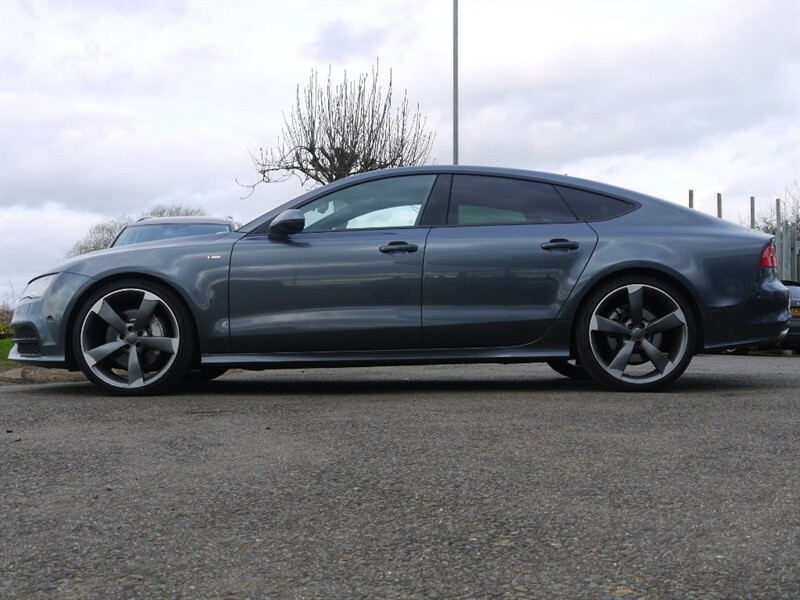 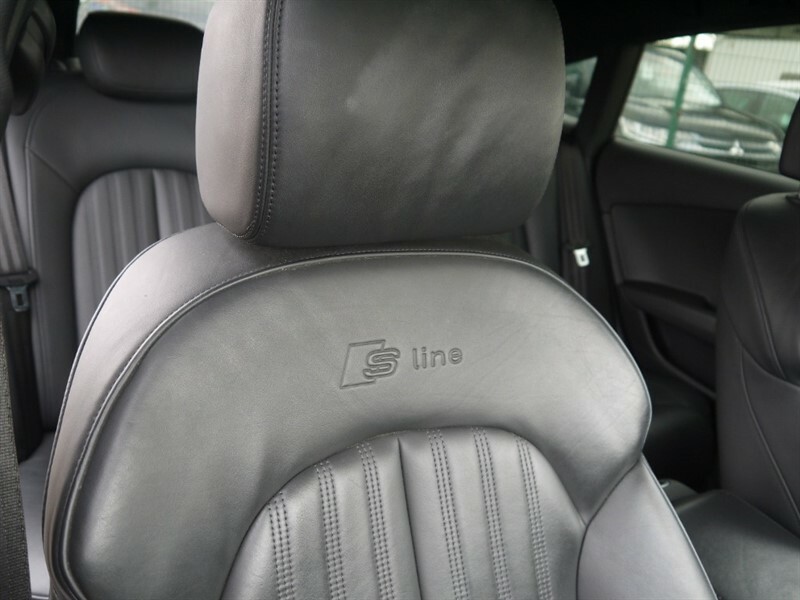 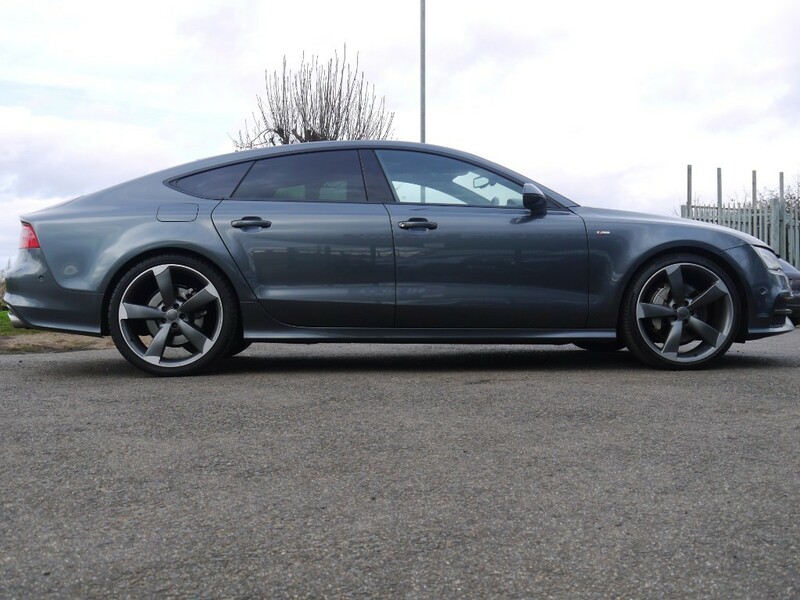 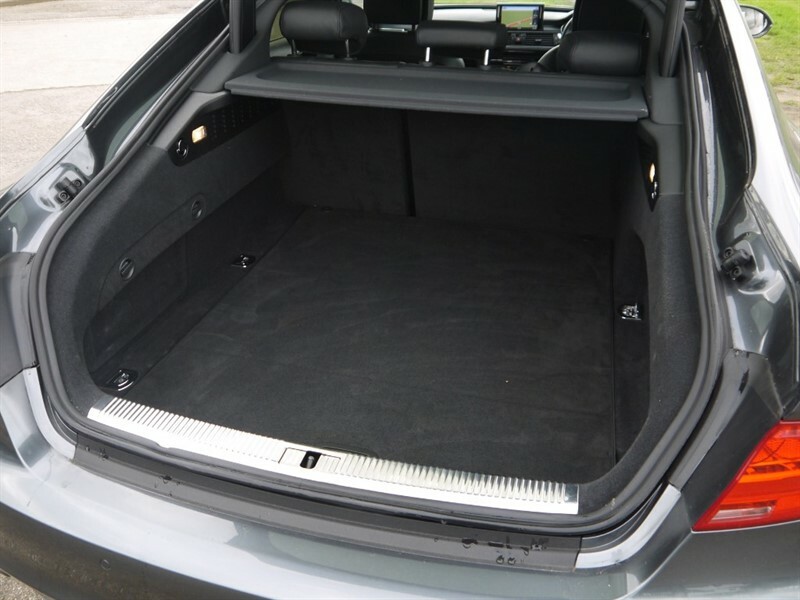 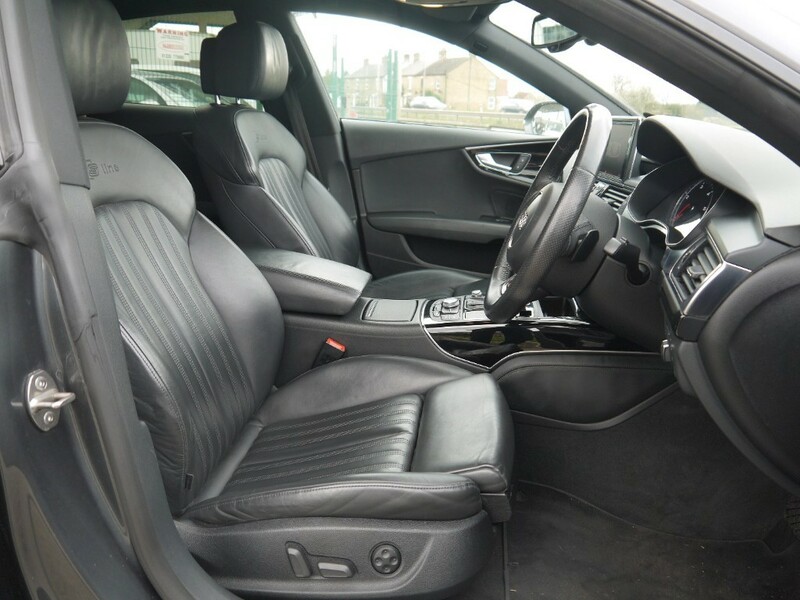 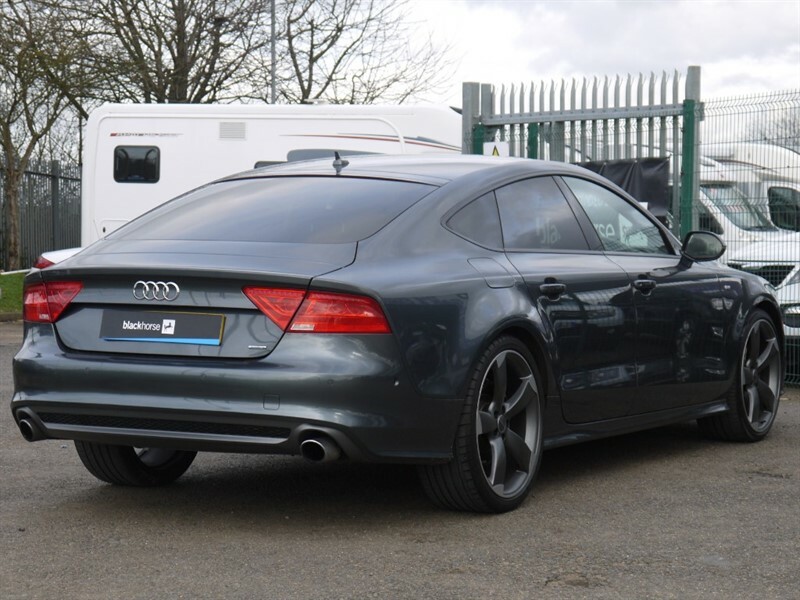 This stunning, well kept Audi A7 S Line is presented in Daytona Grey Pearl finish with a very high factory spec. 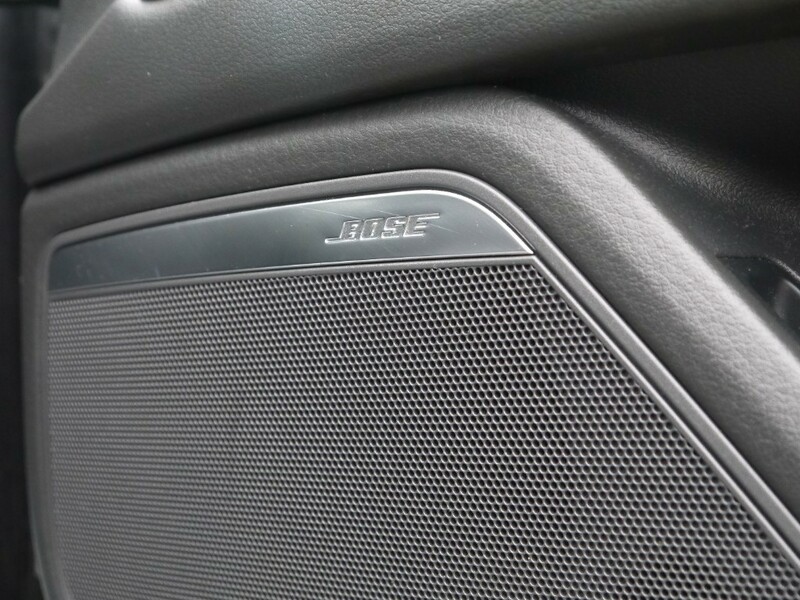 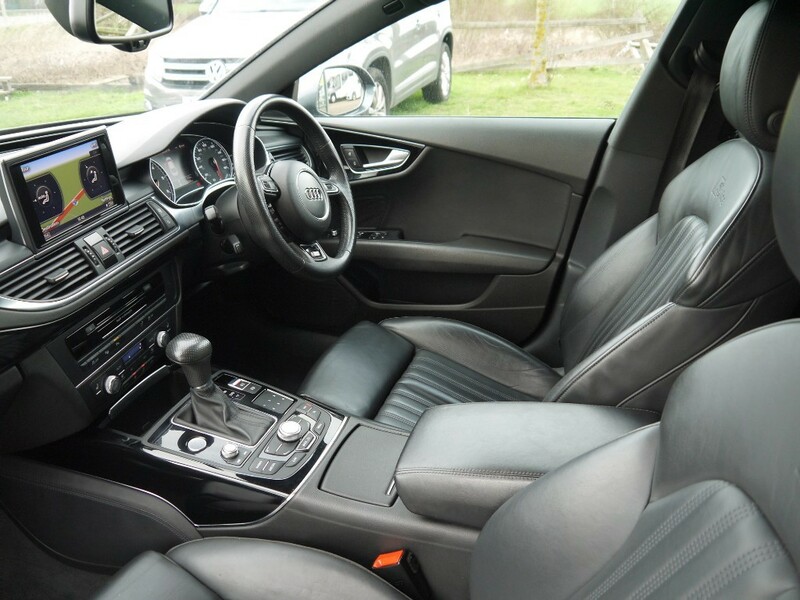 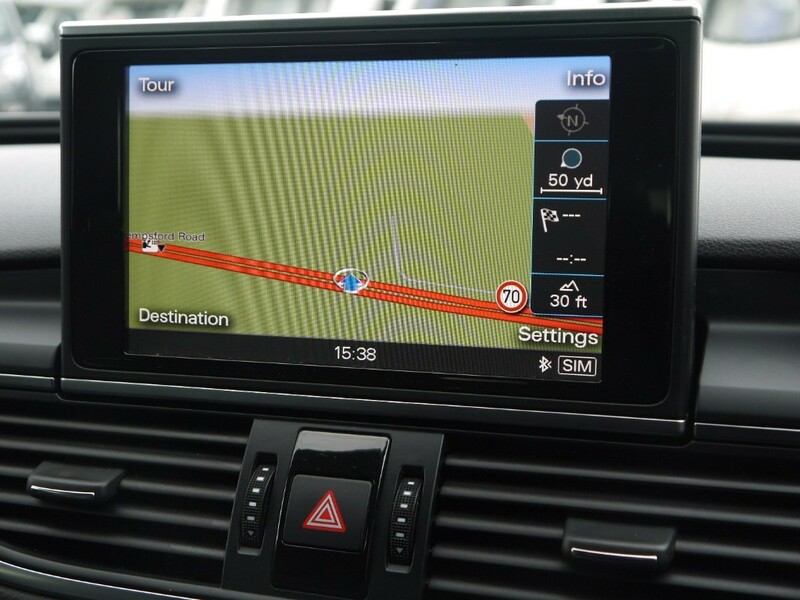 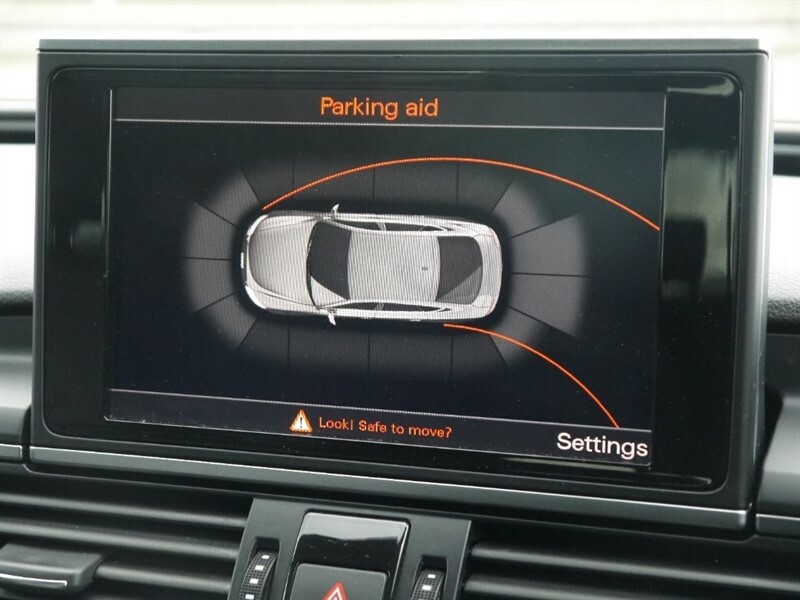 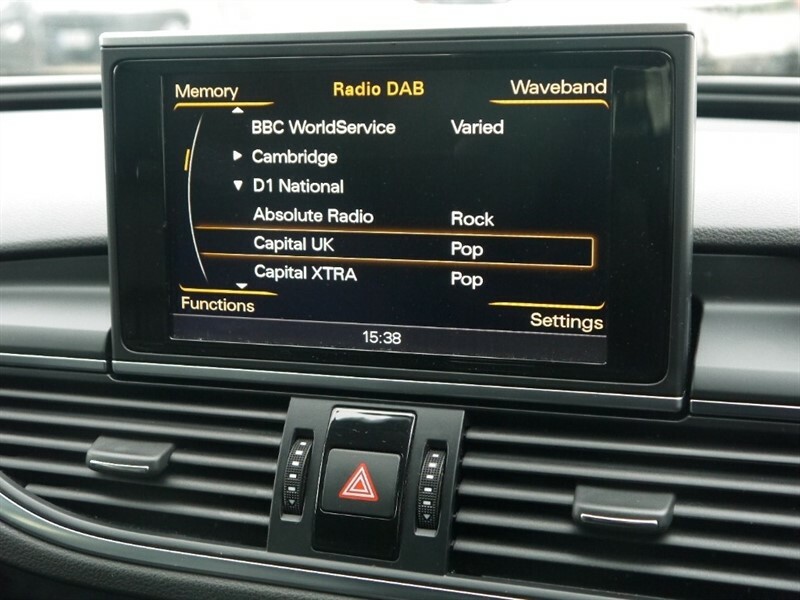 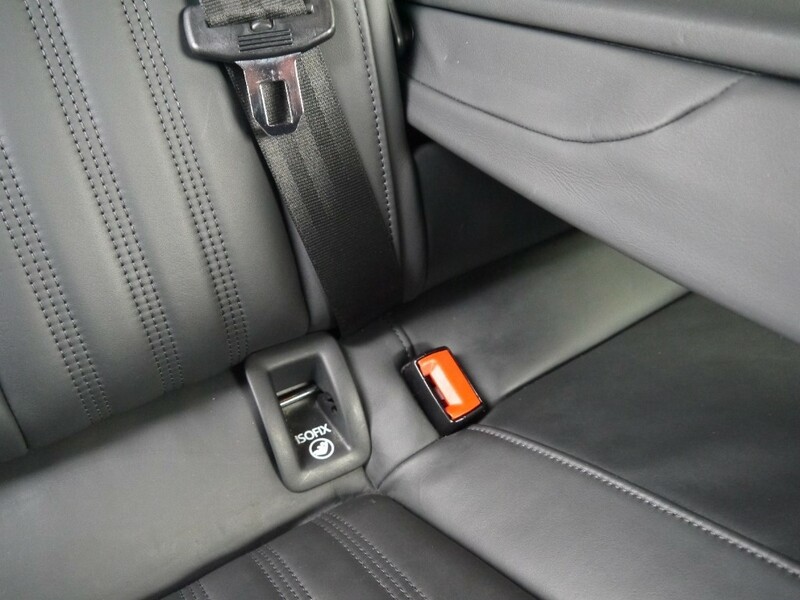 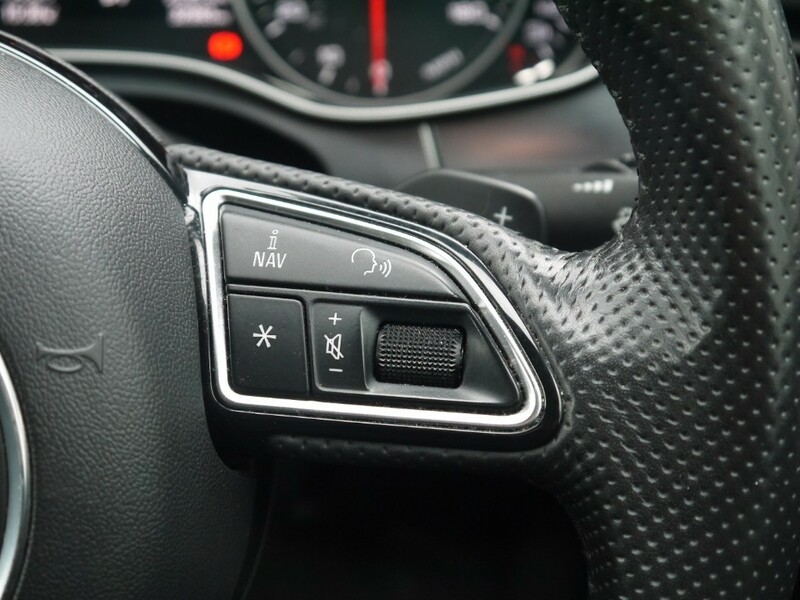 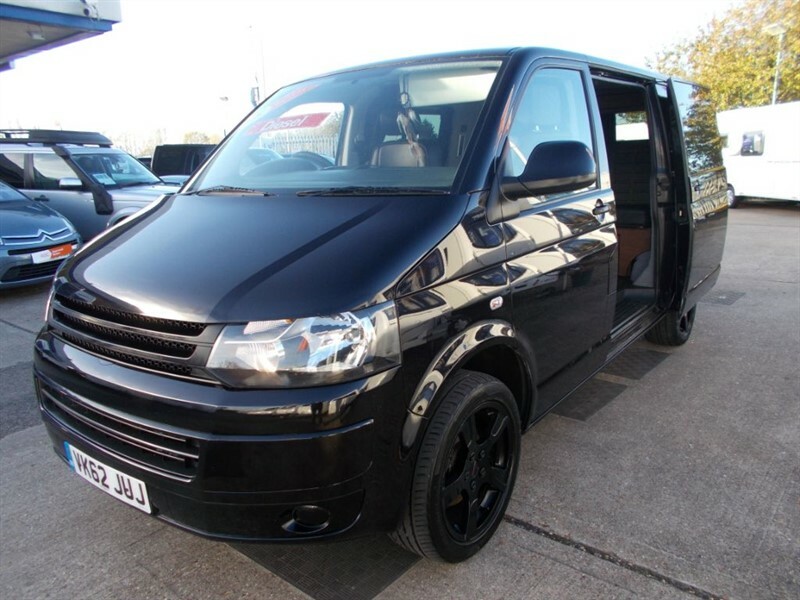 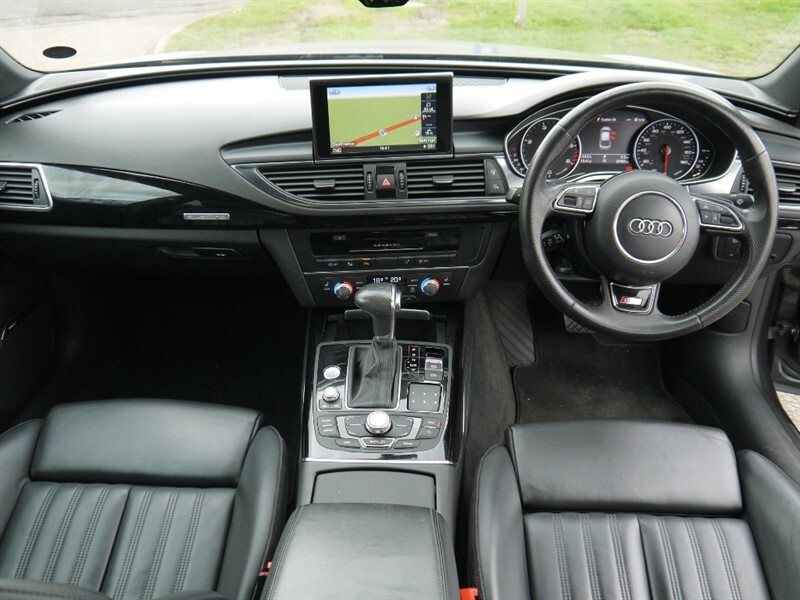 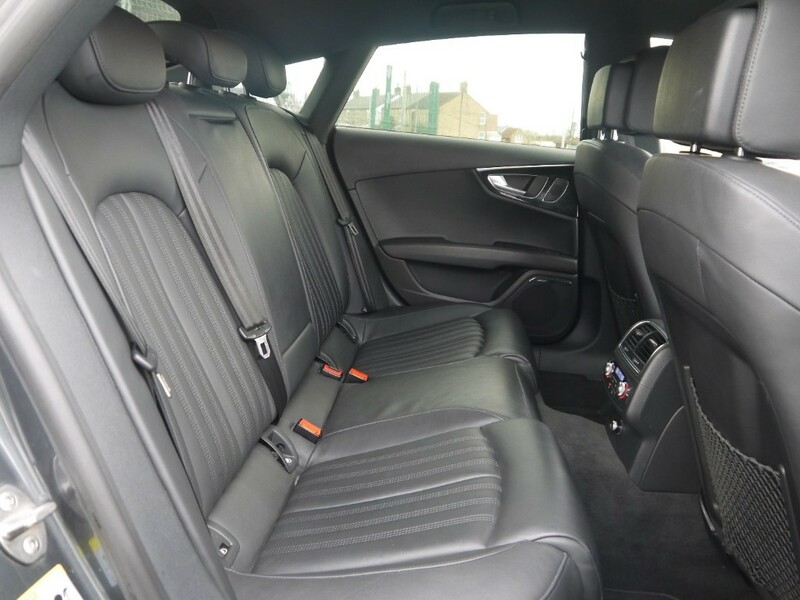 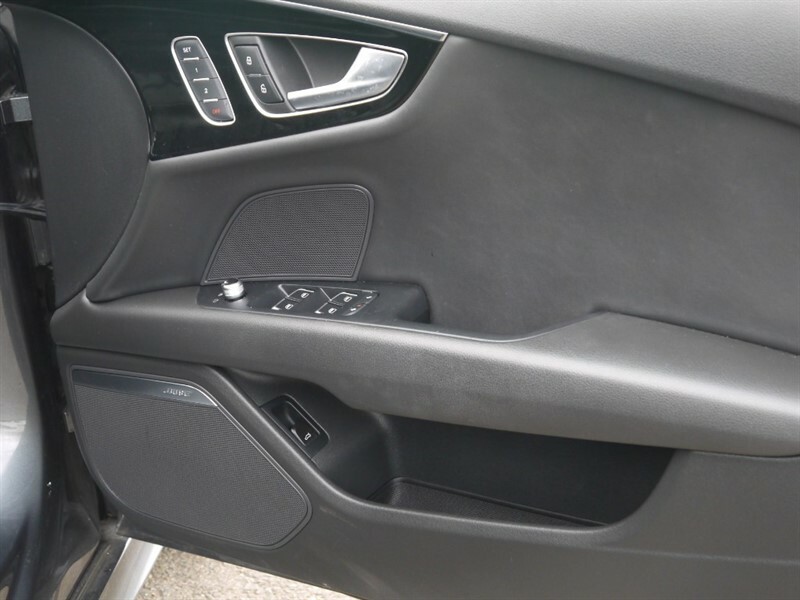 Costing almost £59,000 when new it boasts £5440 of extras that include MMI Navigation Plus, BOSE sound system 4 zone climate control, park assist, front and rear heated seats, privacy glass and mobile phone preparation. 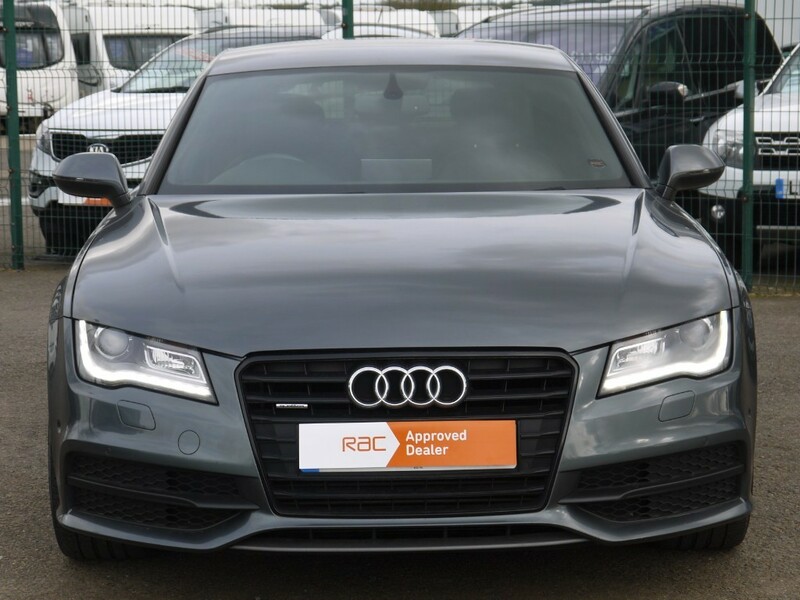 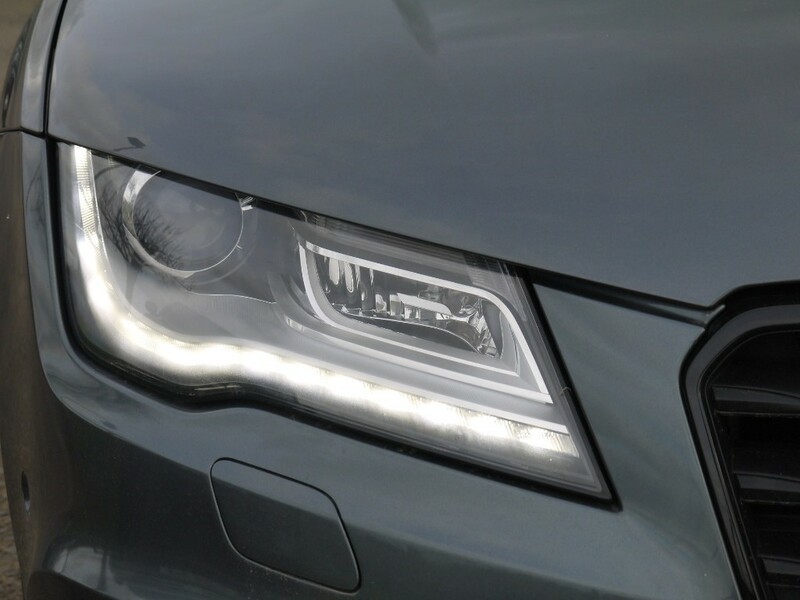 If its fine looks and generous specification don't put a smile on your face It's 3.0 V6 power unit generating 309 bhp taking it from a standing start to 62 mph in just 5 seconds certainly will! 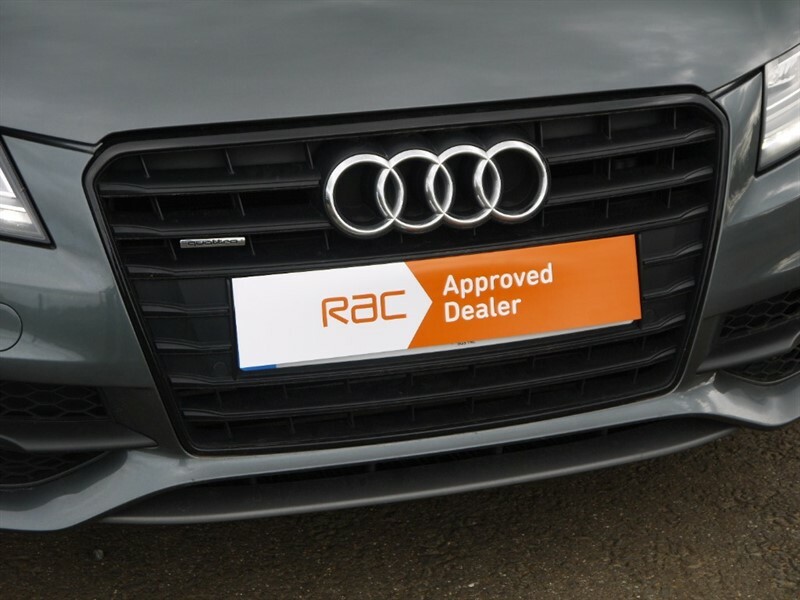 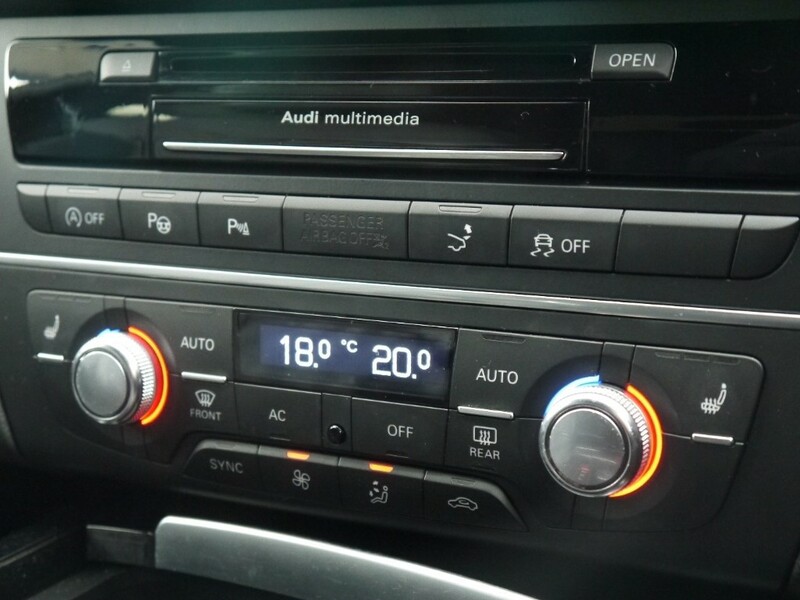 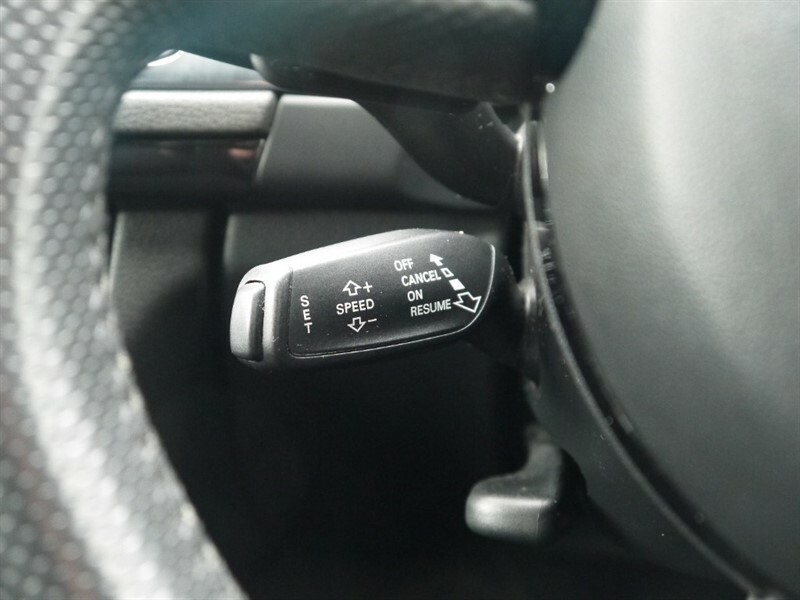 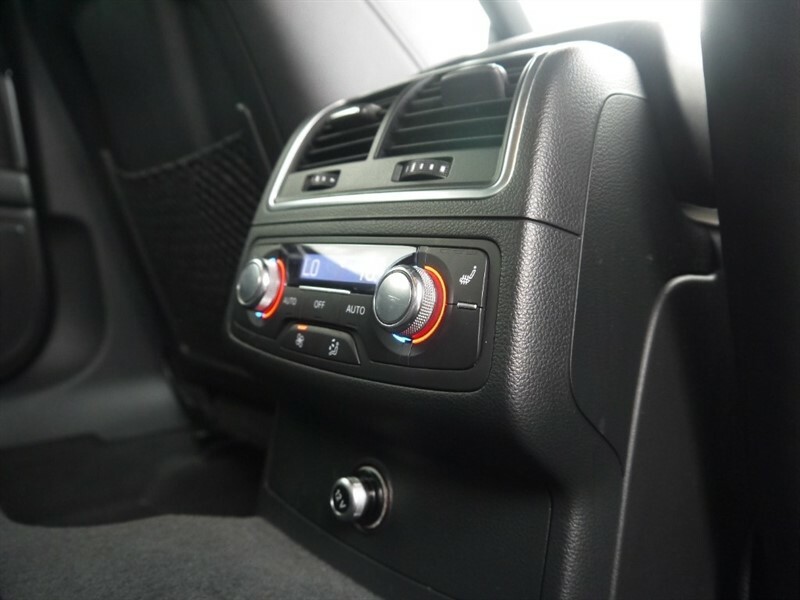 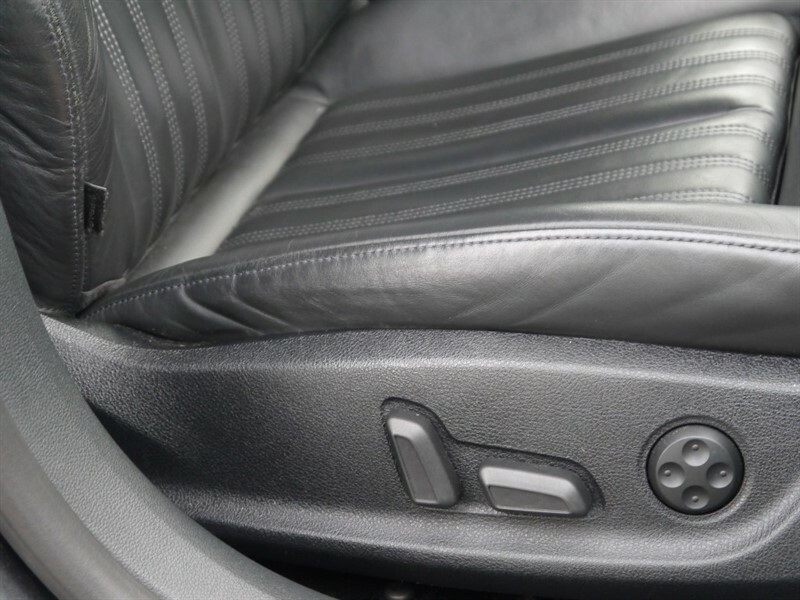 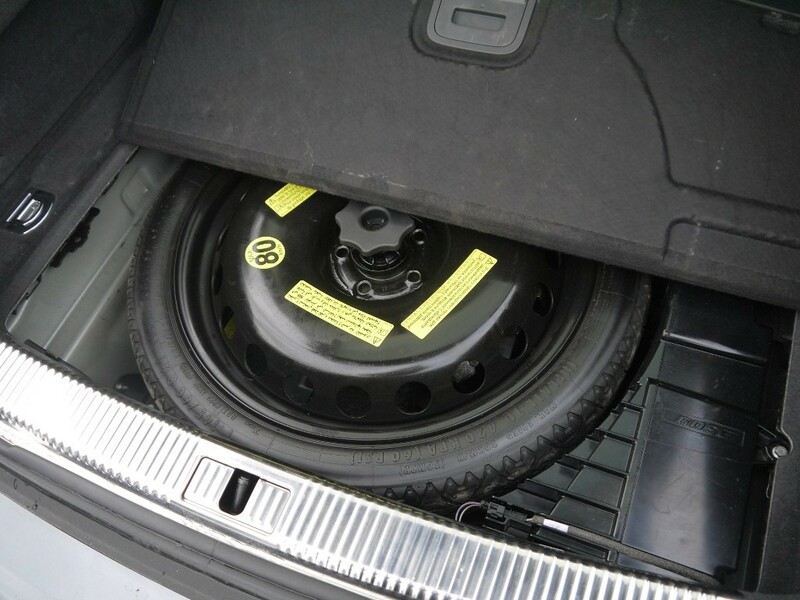 Part exchange vehicles welcomed and competitive finance arranged.